Winter is one of my favorite times of the year not just because of the cold dreary weather, but it’s also when blood oranges are in season. I love using them in salads, drinks, and desserts. Their sweet and tart flavor is something I enjoy so much, so I’m always looking for a way to use them in a recipe. I can’t wait to share this Blood Orange Pie with you! 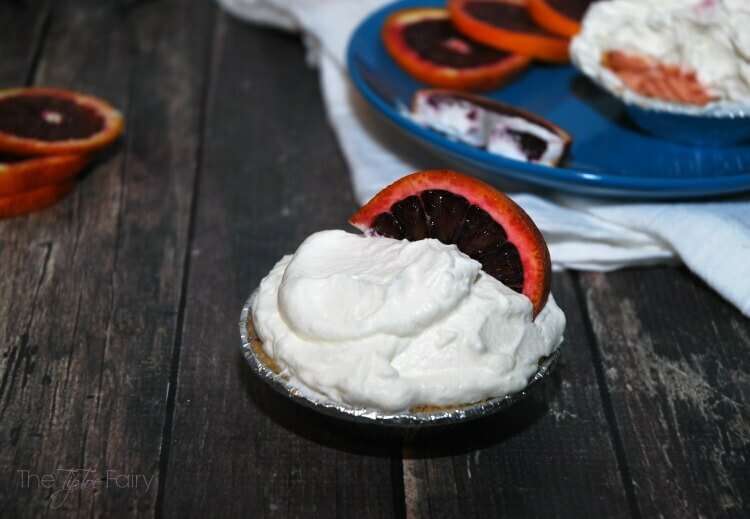 This Blood Orange Pie recipe is very similar to Key Lime Pie. In fact, the only difference is a substitution of blood orange juice instead of key lime juice. It takes just a few moments to whip up and bake. Before you know it, your mini pies are cooling in the fridge during dinner, so dessert is ready at just the right time. This recipe makes just the right amount for six mini pies or one big pie. Once they have cooled, I put a big dollop of whipped cream on each mini pie and add a garnish of blood orange. This pie has a delicate creamy flavor reminiscent of a dreamsicle. Sometimes Key Lime Pie can be sour and give you quite the pucker, but I’ve found Blood Orange Pie is sweeter with just a hint of sour tang. It has definitely become a favorite with my family. Combine egg yolks, milk, blood orange juice, and zest and mix until smooth and creamy. Chill in the fridge until cool. While pies are cooling, whip the whipping cream and sugar on high until peaks form. When ready to serve, top each pie with fresh whipped cream and garnish with thin slices of blood orange. What a great idea! And the color is gorgeous!! I’ve been buying pounds of blood oranges every week! I can’t wait to use them to make this recipe! This pie looks so good! I never would have thought to make a pie with blood oranges like this. 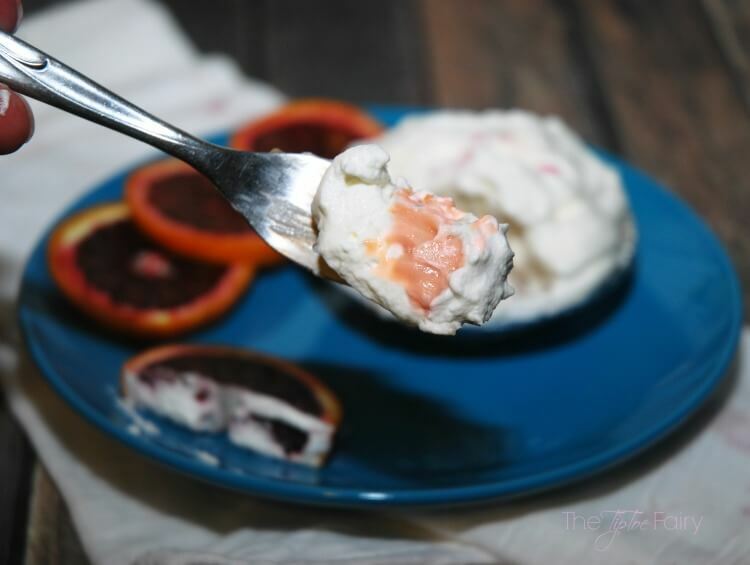 We love key lime pie but I love the idea of using the blood oranges too! They are so yummy!! I bet these pies are just delish! Mmmm! 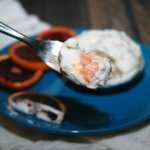 Blood Oranges are one of my favorites! I never thought about putting them in a Pie! What a great idea! Never heard or thought of making a pie using oranges. Why not people uses lemon and limes to make pies. I have to admit that the title of the recipe was a bit shocking…haha! But after reading your post and seeing your pics, oh my! I want to make that pie! It looks so delish!!! Thanks for sharing! I love the look and taste of blood oranges! This pie looks amazing! It sounds delicious! Thinking about how tart limes are and substituting blood oranges, it seems like a good substitute. I never would have have thought to do that. Yum! I haven’t tried blood oranges. I am going to have to pick a few up so I can sample them. The pies sound delicious too. Plus, i like that they are small servings too. Dreamsicle pie sounds well, dreamy! 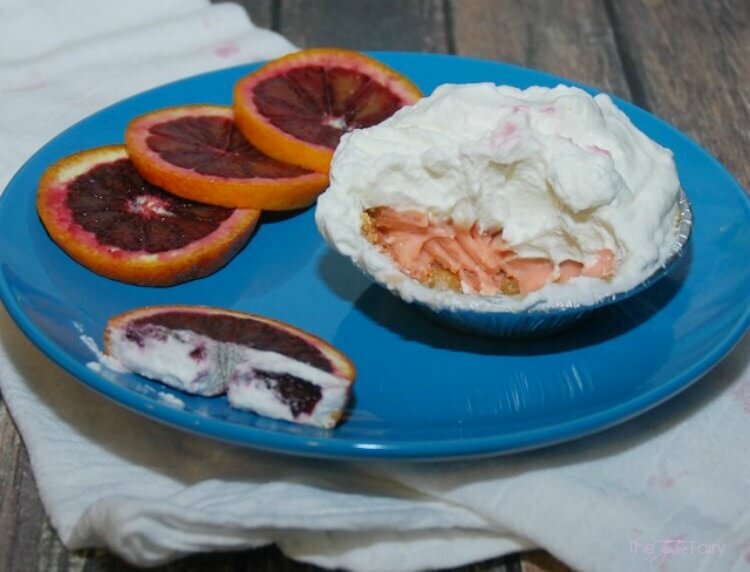 Maybe instead of blood oranges I could use Japanese mikan / Mandarin oranges….Wondering why I didn’t think of an orange pie earlier…My lemon and lime meringue pies are favorites of my niece and sister. Makes me crave! Wanna try it soon. Thanks for sharing. That sounds so amazing! Oranges are one of my favorite fruits! I will be trying this recipe out very soon! I had never heard of this pie. But I am a big Key Lime pie fan, so I will give this a go. Interesting looking oranges! Stunning color, perfect for spring! Now this is an out the box kind of dessert!! 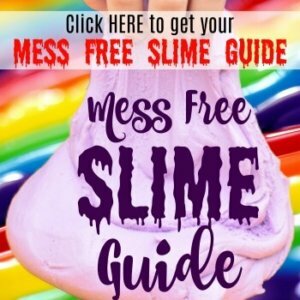 Wow I would love to try this! You don’t really see Blood Orange used in a lot of dessert recipes. This sounds like something very interesting to try. 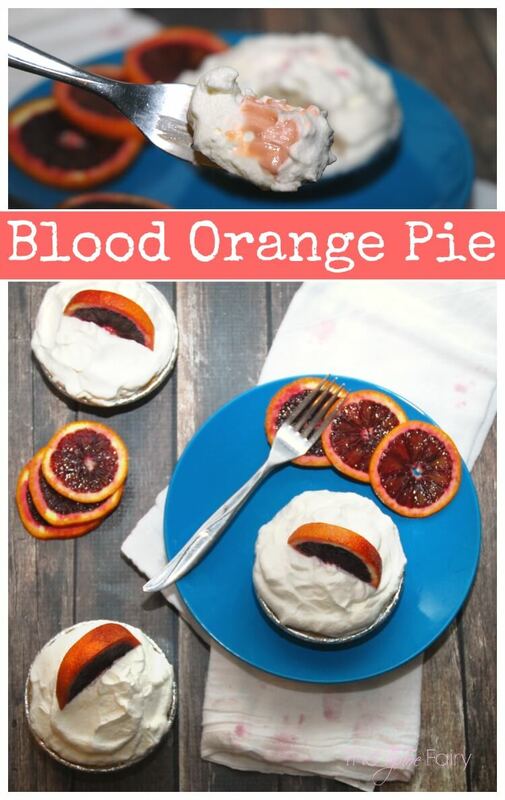 Pure genius….I, too, love blood oranges but never would have thought to use them in a pie. Love the beautiful color the blood oranges give. This is too good. I am going to try this for sure. Hope I am able to prepare as good as you have made and can impress my wife. Thanks for sharing.